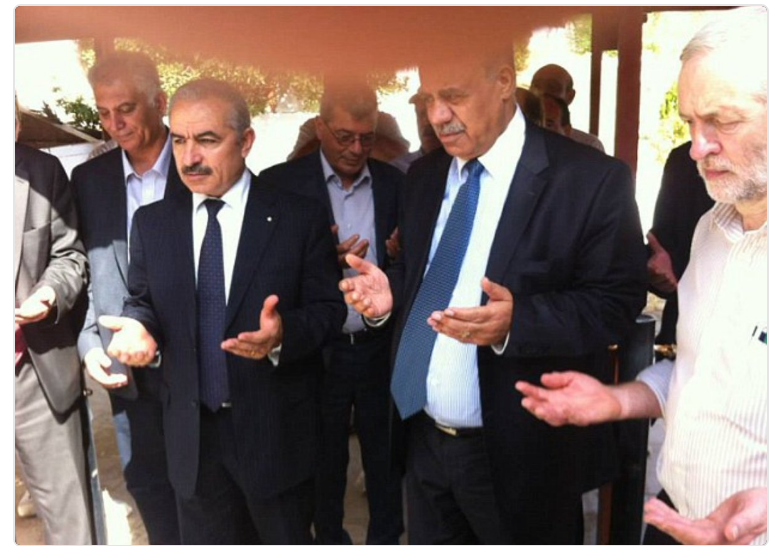 Labour leader Corbyn prayed at wreath laying ceremony for Black September murderers’ who murdered 11 Jewish athletes in Munich massacre……. – The Tundra Tabloids……. 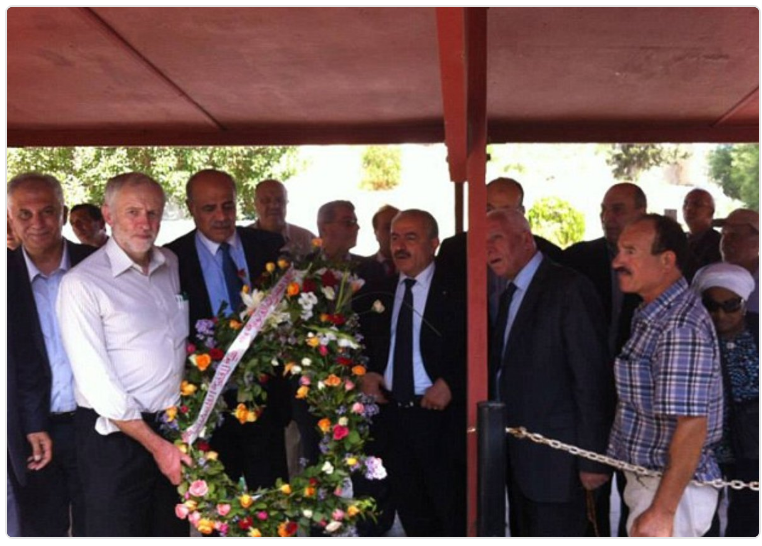 Here’s Jeremy Corbyn, laying a wreath at an event honouring members of Black September, a terrorist group that murdered 11 Israeli athletes in Munich. Previous Post Previous Post Dr.Manfred Gerstenfeld: Dutch Muslim Parties: A New Islamization Development……. Next Post Next Post Islamic chest thumping in the public square…….